Photos courtesy Red Stick Spice Company. 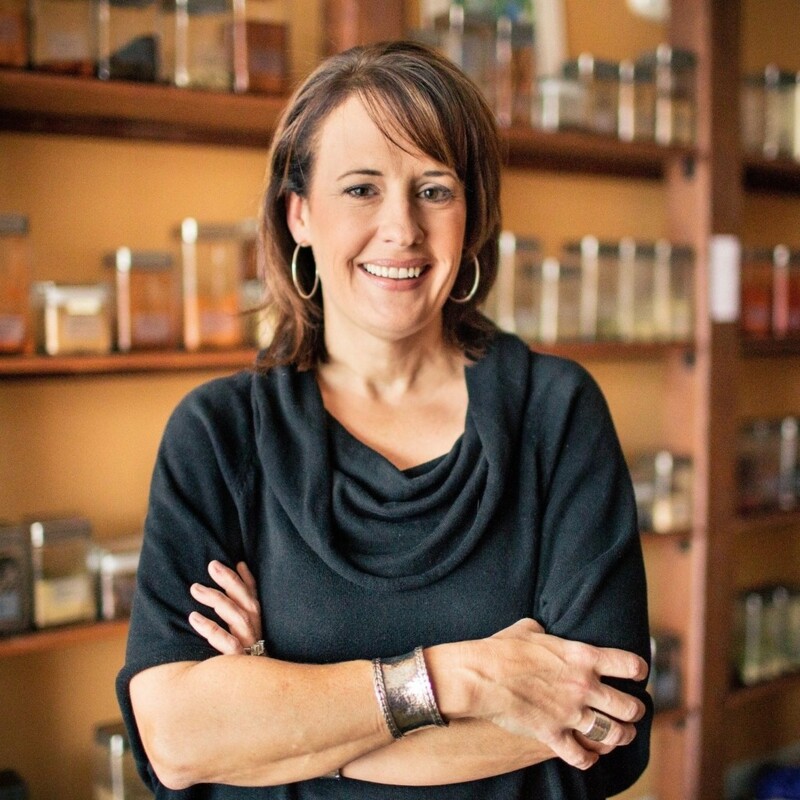 Anne Milneck is creator and founder of Red Stick Spice Company and personally masterminded the mixture for the store’s Wellness Tea. February: none other than an extremely confusing limbo period that transitions us from winter to spring. On most days, it may feel like the polar vortex drifted down south, while on other days the humidity has us rolling up our sleeves and blasting the air conditioning. The constant temperature changes bring with them not just confused wardrobe choices, but also a slew of health concerns due to weakened immune systems. And while drugstores offer countless remedies, one quick and satisfying solution is Red Stick Spice Company’s Wellness Tea. A one-of-a-kind combination of flowers, seeds and herbs, this botanical blend claims to offer health benefits especially for women. And this mixture isn’t anything like cough syrup. 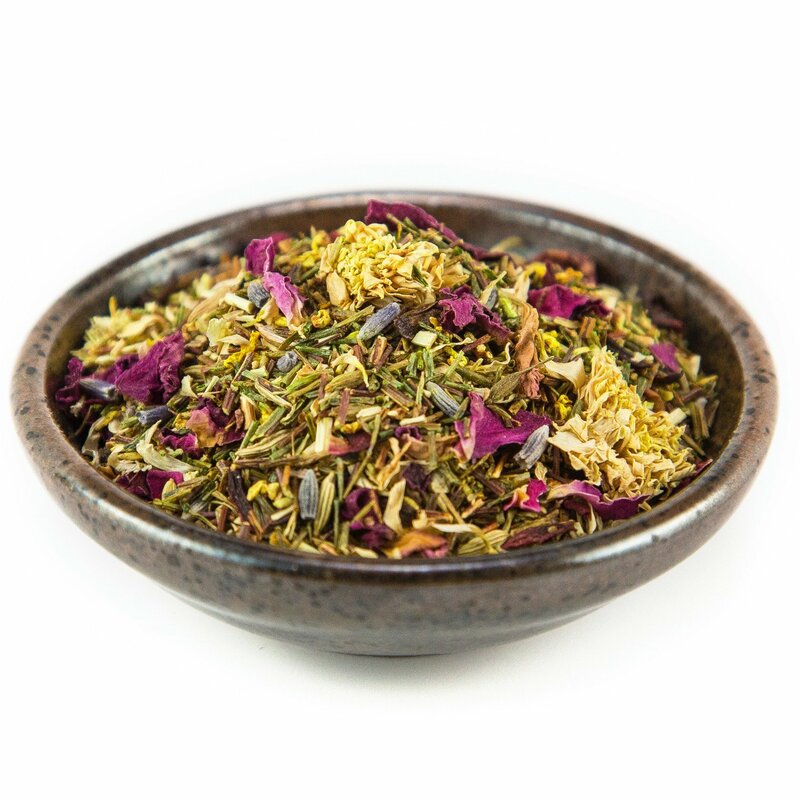 Milneck says the blend offers a sweet aroma similar to cake, thanks to ingredients like roses, lavender, hibiscus, green rooibos, chrysanthemum and shatavari. In addition, the blend is easy to re-steep, with Milneck noting that she often gets at least 12 cups from just one ounce. Milneck and her team at Red Stick Spice Company offer a variety of other teas geared at wellness. From insomnia to muscle aches to allergies, the loose tea blends aim to target specific problems, while not sacrificing taste. View the entire list of teas here. For more on Milneck and Red Stick Spice Company, check out this story from the inRegister archives. And visit redstickspice.com for online shopping and more information.